I lack everything about swimming. 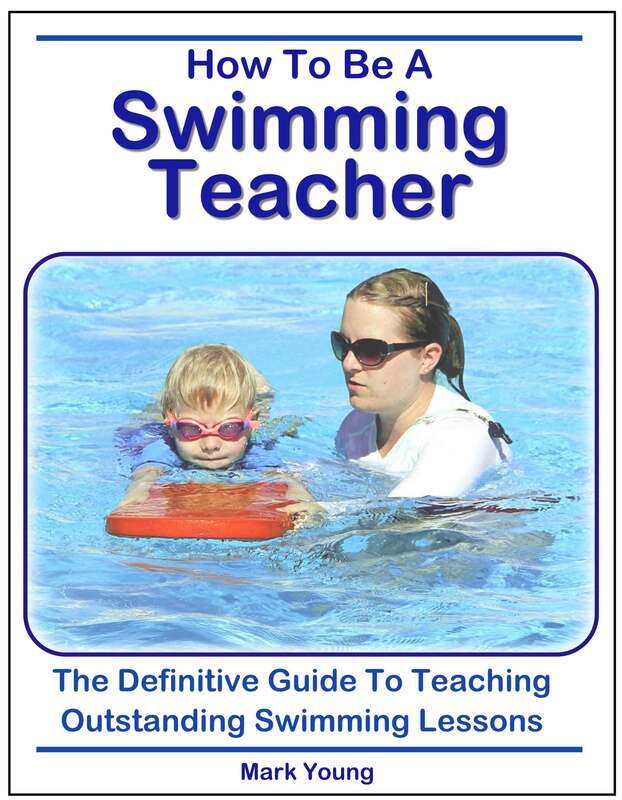 I want to learn some basic swimming tips and exactly what to do to keep afloat. What do I do with the arms and the legs? I tried on my own but the basic techniques are lacking. I just do not know what to do when I enter the water. Everyone, including the kids will notice immediately that I am not a swimmer. Please help me. First of all it does not matter who will notice that you are not a swimmer. There are many adults who cannot swim and wish they could, but most of those stay away from the pool because they are embarrassed. 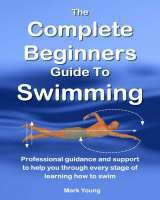 You have had the courage to enter the swimming pool and have a go, which is a major step for most adult beginners. The fact that you have tried on your own tells me that you have no fear of water, so learning to swim should be an easy process. The easiest swimming stroke to learn as an adult is breaststroke because it is the least tiring and most comfortable to try out. The arms pull in a circular motion and the legs kick in a powerful whip like circle to provide the propulsion to move through the water. The timing of the arms and legs for breaststroke can sometimes be tricky, but as long as you pull THEN kick, it should come together. Essential swimming basics that you must learn are how to hold your breath, submerge your face and breathe out under the water. 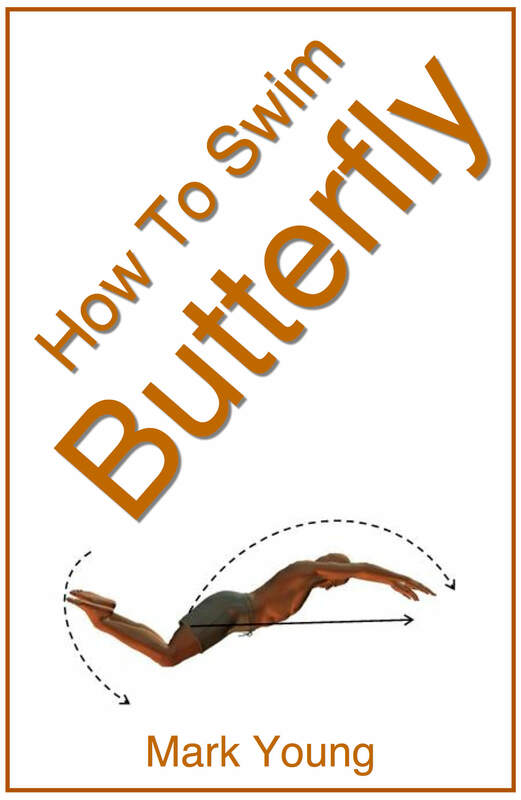 Practicing this will help you to become more relaxed in the water. Once you become more relaxed you will find it easier to remain afloat, although floating is not something that we are all able to do. Some of us naturally sink, especially our legs, but a good combination of swimming technique and relaxing into our swimming helps us stay at the water surface. Learning how to stop and stand up mid swim is also an important basic to learn so that you can stop if you get tired and stand up, providing you are within your own depth. I have a problem with floating and then standing up. I’m just a beginner...just 2 days of swimming class is what I’ve attended...1st days went very well with learning to breath underwater and floating. 2nd day we were taught to push back and float, landing properly and then gliding. The problem is that whenever I leave the wall and start floating after sometime I feel that my body is shaking (left and right) because of which I’m not able to land properly after gliding. Because of this I’ve tripped 4-5 times today and drank quite a lot of water...could u please help me with this problem. This is a common question and you are not alone here. What you are experiencing is an unbalanced feeling as you are floating or gliding through the water. This is because you are not quite relaxed enough. Learning to relax, especially as a beginner, takes times and patience. It will come and the more you practice the more you will become used to the water. Learning to hold your breath and control your breathing, both whilst you are floating and whilst you have your feet on the pool floor, is essential to learning to relax. 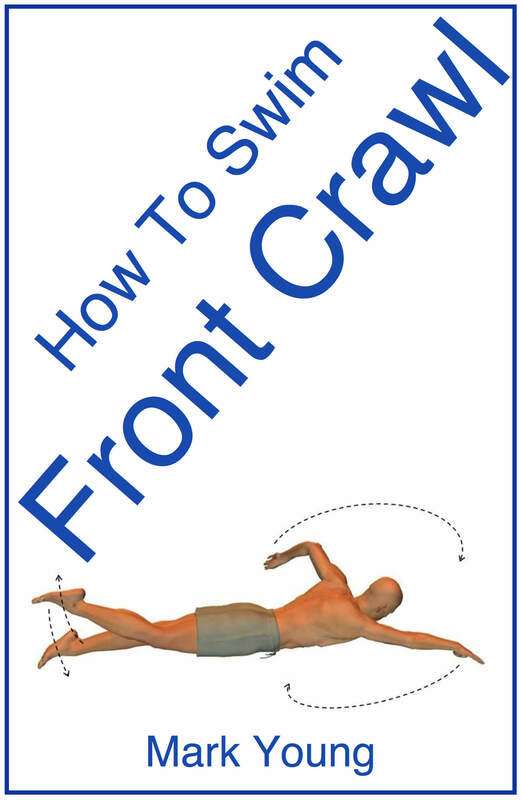 Try holding the poolside with both hands, with your facedown in the water and then letting go and standing up. You will have the security of the poolside near to you if you struggle or panic. Do this a few times before venturing further away from the poolside. Try it all again but this time lying on your back, face upwards. Stand yourself up a few times to get used to how it feels. Hold your breath just before you stand, just in case you partially submerge as you do it. The technique for standing up is not an exact one so it does not matter if you fall slightly sideways or land or one foot or the other. Once you become more confident with standing up, from face up and face down, add some movement through the water to what you are doing. That is the part that is really causing your wobbly feeling. The harder you push away from the poolside, the faster you will travel and therefore the more you will feel unbalanced to begin with. This is a little like learning how to ride a bicycle. You begin feeling tense and anxious and as a result you will be unbalanced and wobble more. The more you get used to this feeling, the more you will relax and the less you will wobble. The same goes for swimming. Learning to hold your breath and control you breathing along with this will reduce and eventually prevent you from drinking the water. 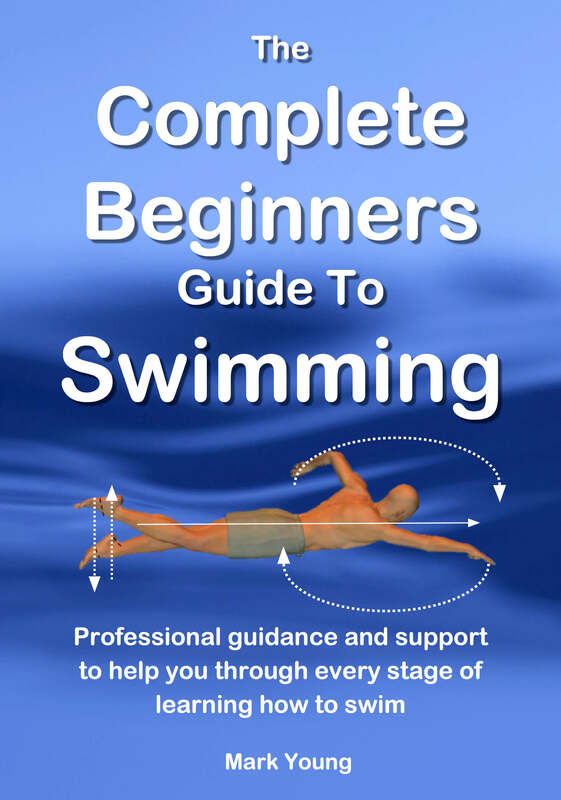 As a beginner learning to swim you are learning how your body behaves in the water in terms of how well if floats and moves around, and that ‘shaking’ feeling as you put it, is just one of those feeling you will learn to get used to and learn how to control. Practice and patience will see you though.